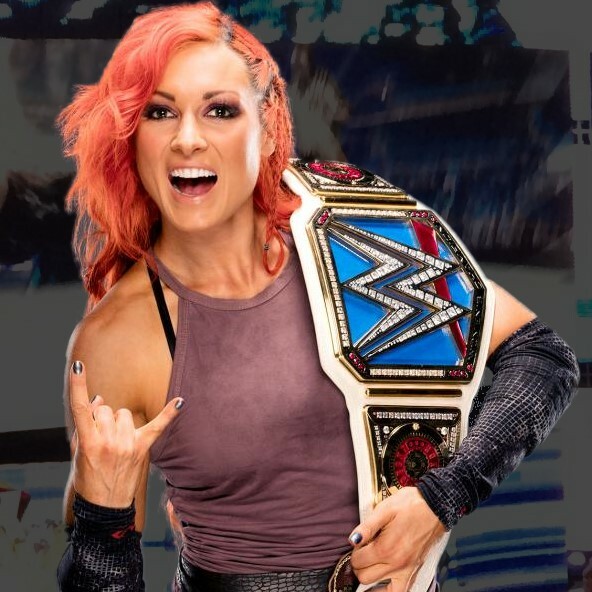 Following a brief absence from the ring, SmackDown Women’s Champion Becky Lynch made her return to SmackDown Live on this week’s show. “The Irish Lass Kicker,” however, could barely get five words out of her mouth before she was interrupted by the No. 1 contender to her title, Alexa Bliss. 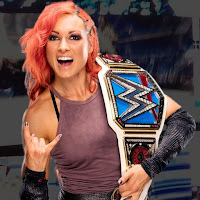 There is said to be a reason as to why Becky doesn’t speak much before fans; WWE’s head television producer hates her Irish accent. Bryan Alvarez mentioned in his review of SmackDown for F4WOnline.com that Kevin Dunn — WWE’s Executive Vice President, Television Production — hates Becky’s accent. According to Alvarez, Dunn doesn’t want to hear it anymore so she isn’t going to get a lot of promo time going forward.